We understand that pets are part of the family. 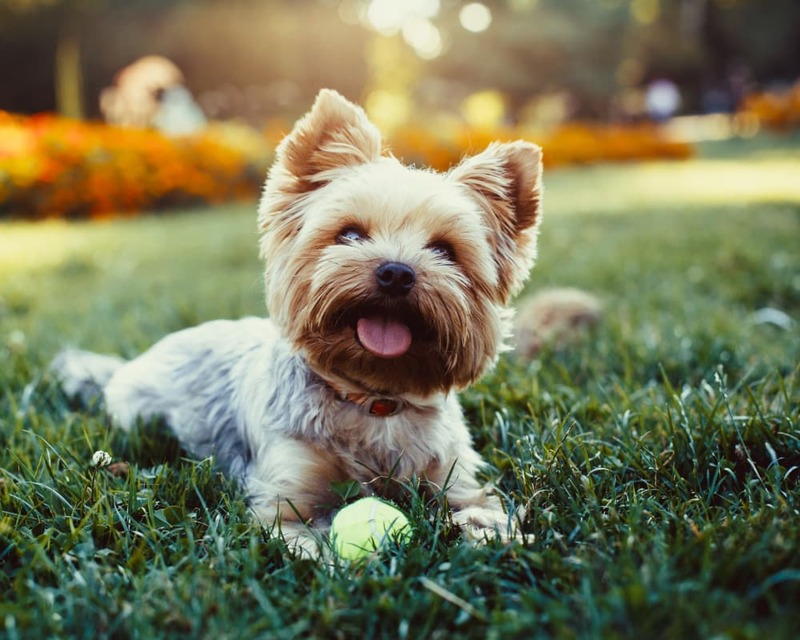 That's why your pets are welcome to join our community at Dixon at Stonegate. COMING SOON - Paw Spa!